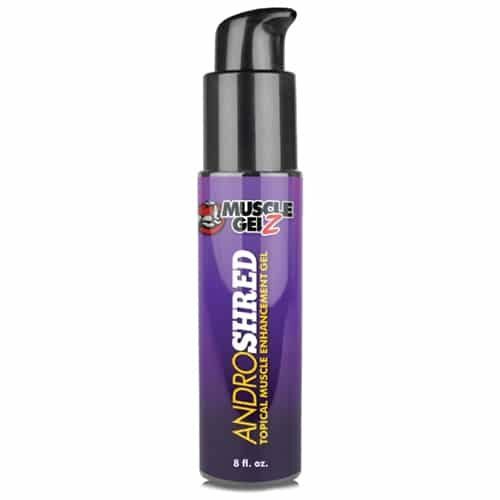 Categories: Prohormones, SARMs Tag: Musclegen Research Brand: Medfit RX. Revamp your training regimens and muscle building with TRIPPALONE by MedFit Rx! It has a unique combination of ingredients that can make mass gaining effortless by increasing appetite. Achieve your dream body easy, healthy and safe. an herb used by herbalist for over 2,000 years that helps in digestion problems such as loss of appetite, fullness, intestinal gas, diarrhea, gastritis, heartburn and vomiting. a great tonic and aromatic stomachic that can aid with gastrointestinal disturbances and strengthen stomach function. helps boost performance level, builds muscle mass faster and speed up metabolism to lose unwanted fat. promotes muscle growth and development. Helps increase lean body mass and strength. increases testosterone levels for enhanced athletic performance, greater muscle mass and increased energy. 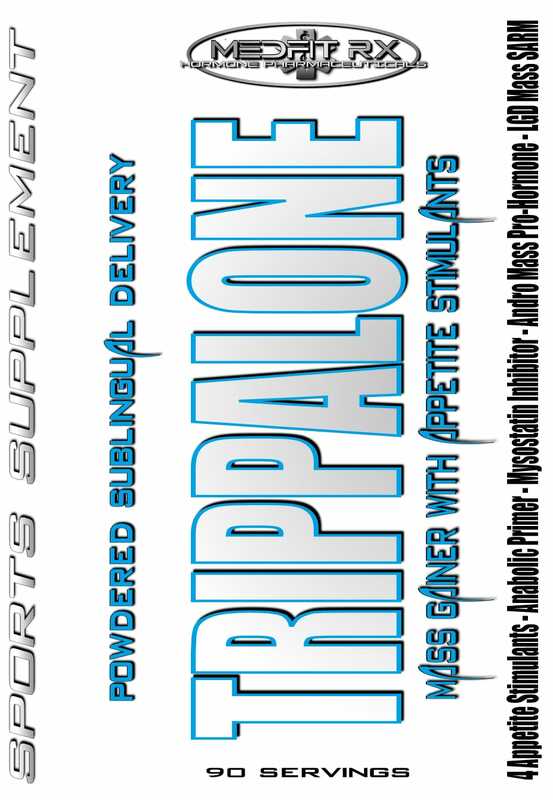 Better appetite, better ingredients for better performance and body, use TRIPALLONE! Caution: Only intended for healthy adults over the age of 18. Consult your physician before embarking to use this product. DO NOT EXCEED RECOMMENDED DOSES!